Moniqué grew up in San Francisco, CA and studied Business Administration at the University of Phoenix. She attributes her upbringing for instilling the importance of faith, family and home. 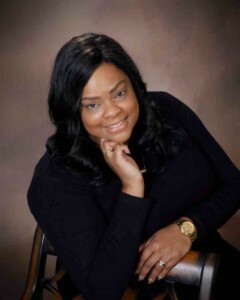 Prior to joining Area West Realty, Moniqué was a successful Human Resources Professional. During her career she specialized in strategic planning, effective communication and advocating for others. Her strong sense of empathy coupled with her natural desire to help others, led Monique’to pursue her lifelong passion of real estate. As your agent, Monique will be an advocate for you! Whether you are buying or selling, she will work tirelessly to promote your best interests. She also specializes in relocation, as we all know how stressful planning a move can be. Moniqué enjoys spending time with her husband Dave and their dog Diva! She also enjoys listening to music, blogging, traveling and home décor.